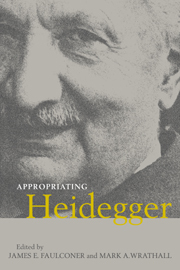 Martin Heidegger (1889–1976) was one of the most original thinkers of the twentieth century. 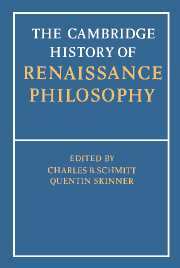 His work has profoundly influenced philosophers including Jean-Paul Sartre, Simone de Beauvoir, Maurice Merleau-Ponty, Michel Foucault, Jacques Derrida, Hannah Arendt, Hans-Georg Gadamer, Jürgen Habermas, Charles Taylor, Richard Rorty, Hubert Dreyfus, Stanley Cavell, Emmanuel Levinas, Alain Badiou, and Gilles Deleuze. 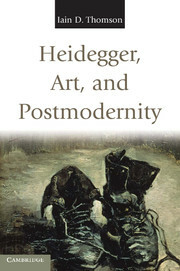 His accounts of human existence and being and his critique of technology have inspired theorists in fields as diverse as theology, anthropology, sociology, psychology, political science, and the humanities. 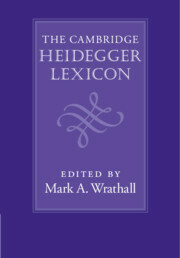 This Lexicon provides a comprehensive and accessible guide to Heidegger's notoriously obscure vocabulary. 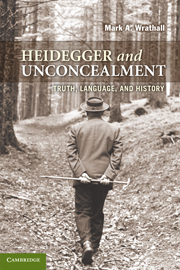 Each entry clearly and concisely defines a key term and explores in depth the meaning of each concept, explaining how it fits into Heidegger's broader philosophical project. 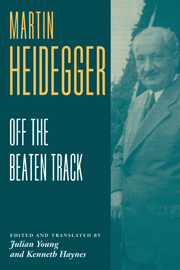 With over 220 entries written by the world's leading Heidegger experts, this landmark volume will be indispensable for any student or scholar of Heidegger's work. 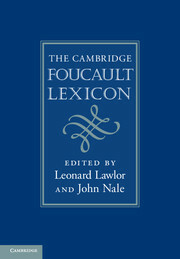 Mark A. Wrathall is Professor of Philosophy at the University of Oxford and Fellow and Tutor of Corpus Christi College. 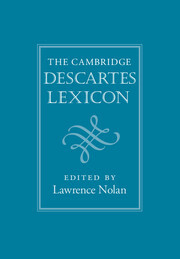 He is the author of Heidegger and Unconcealment: Truth, Language, and History (Cambridge, 2011) and the editor of Religion after Metaphysics (Cambridge, 2003) and The Cambridge Companion to Heidegger's 'Being and Time' (Cambridge, 2013).